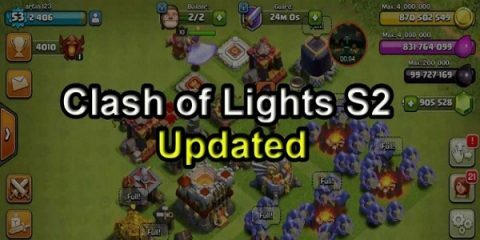 Builders are required in Clash of Clans to build and upgrade Buildings and to remove obstacles like trees, stones, mushrooms etc. 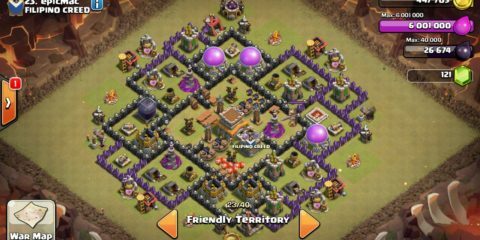 Decorations or Traps doesn’t need any Builder to be placed. 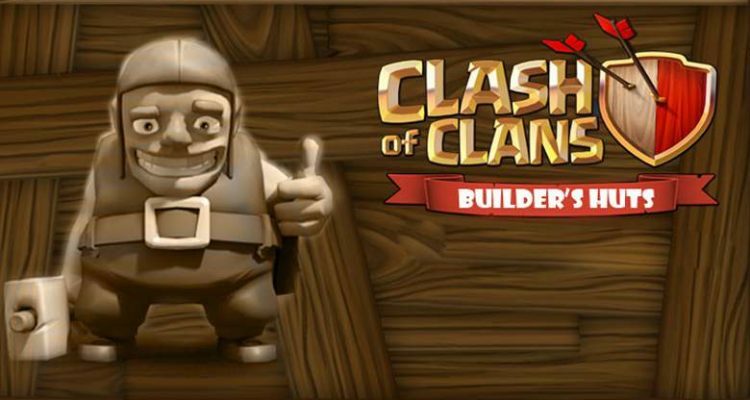 Each Builder Hut just comes with one Builder. 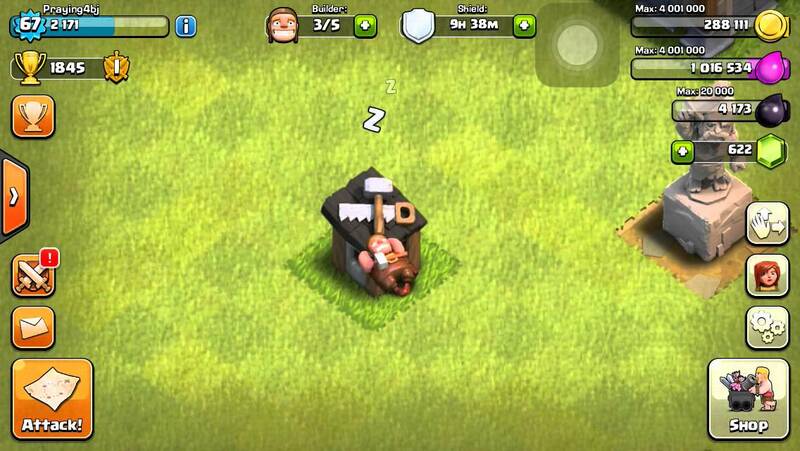 After completing the tutorial two of the Builder’s Hut will be given with the third, fourth and fifth available at the cost of 500, 1000 and 2000 Gems respectively. Saving the Gems are not that easy. 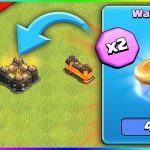 But here we have a cool strategy to help you save Gems to get all the 5 Builders without spending a penny on Gems. Start saving from day 1. Don’t use Gems even during the tutorial and prefer waiting. Remove obstacles to get Gems. Push your trophies. Reaching 1250 trophies will give you 450 Gems. 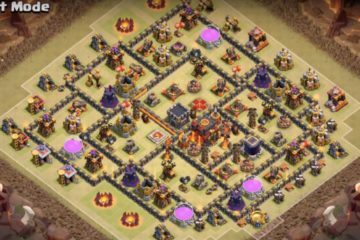 Pushing trophies to 2000 i.e. 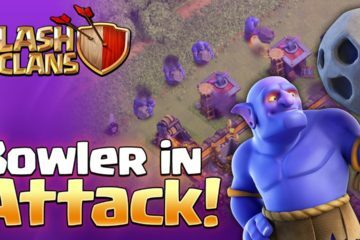 Crystal League will give you 250 Gems, reaching Masters League (2600 trophies) will give you 1000 Gems and finally reaching Champions League will give you 2000 Gems that is enough to get all the 5 Builders. 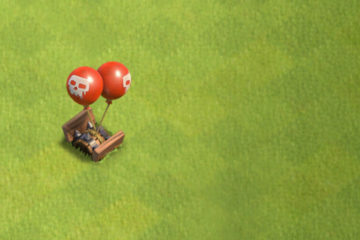 For pushing trophies, you have to compromise on resources loot. 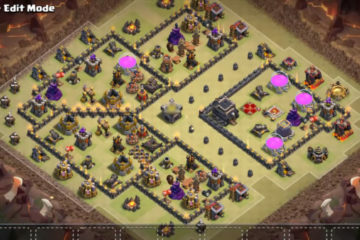 Don’t boost your resources or Barracks. 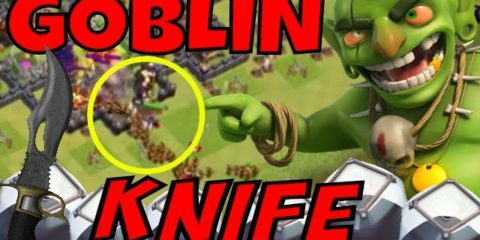 Avoid using Gems by mistake. 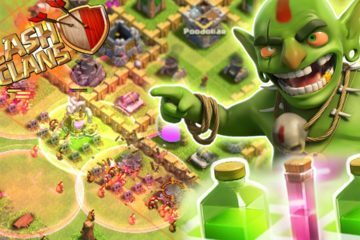 Get Free Gems using a few methods we have mentioned to get hands on all the 5 builders fairly quick.